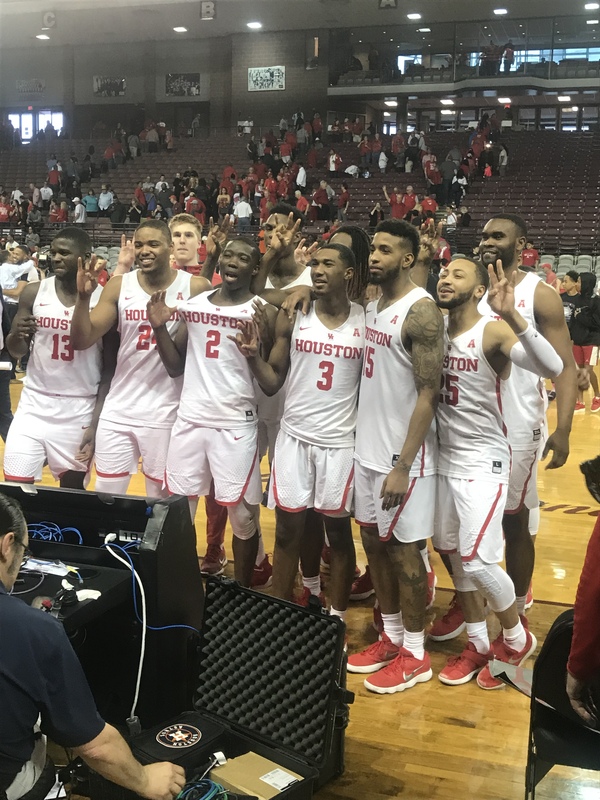 A Goal Within Reach: Will the Houston Cougars get a spot in the NCAA Tournament? 5,6,7,8! Which team do we overrate?